On March 18, 2014, Stephen P. Little accepted the call to the presidency of Baptist Church Planters. Steve has been a church planter and has planted three churches, one in Recife, Brazil, and two in New York State. The Littles have served with the mission since 1994, and Steve was a councilman for twelve years. He knows church planting and will be a great friend and support to church planters and to churches with a heart for church planting. Steve and Becky have five kids and ten grandchildren. David Whipple was the first layman to serve on the council. Elected in 2002 he served as chairman on both the finance and the building committees. He managed the construction of the new addition to the service center in 2006-2007. In November of 2007, David and his wife Diana were honored with the Aquila & Priscilla Award. This is the highest honor presented by Baptist Church Planters, to men and women committed to church planting efforts in the United States. 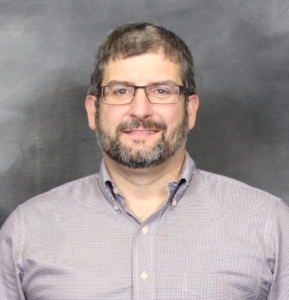 In 2007 David closed his construction business in New York and accepted the position of Business Manager and Treasurer of Baptist Church Planters. In 2009, the President appointed him Administrative Vice President and Treasurer. 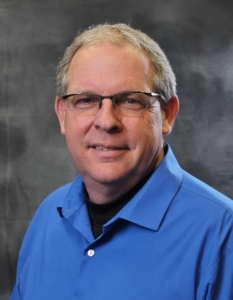 David serves as the Executive Director of ChurchCare, a subsidiary corporation of Baptist Church Planters. ChurchCare was started in 2004. Jon and Jeniffer served as pastor and wife at Calvary Baptist Church of Wisconsin Rapids, WI, for over twenty years. In that role he developed an intentional plan for training men and women to serve Christ. Out of this, God blessed Calvary by sending over twenty-five people into full-time ministry since 2000. With farming and hunting in his background, Jon loves to work hard with dependence upon God in his endeavors. Jon and Jen enjoy their three children, Rob, Joshua and Abigail. 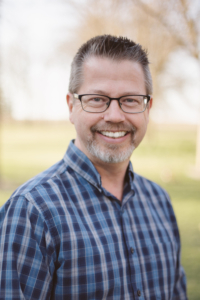 As Vice President of Training, Jon will seek to help mother churches and church plants train men and women as spiritual leaders through a year-long training program. He will guide an internship program proctored by trained pastors and ministry leaders. He will bring oversight and encouragement to the enrichment and training work already being provided to Baptist Church Planters' missionaries through Leadership Summit, Family Camp, church planting school, Kingdom Come Training, and candidate school. Eric has served with BCP for twelve years, most recently in Bennington, NE, as the lead church planter working alongside Peter and Mary Lou Jenks. God has developed a variety of skill sets in Eric that have equipped him for the ministry needs of this mission agency. One of Eric's favorite verses is Psalm 119:105, "Your word is a lamp for my feet, a light on my path." That verse describes how the Lord has led in Eric's life - illuminating the next step on the path which God directs. Eric and Jacy are rearing four wonderful children, Faith, Adam, Ethan and Asher. 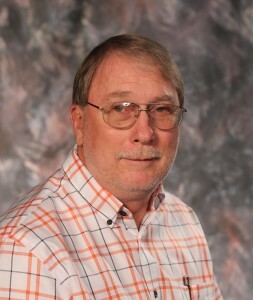 As Vice President of Operations, Eric oversees the various projects and activities that go on in the service center. Herb and Wanda Taylor have served with Baptist Church Planters since September 2009. Prior to his ministry as the Coordinator of Hispanic Ministries, Herb and his wife, Wanda served in the pastorate for 15 1/2 years in central Pennsylvania and northern Virginia and traveled in missionary evangelism for 15 years. Herb is a graduate of Baptist Bible College, Clark Summit, PA and Wanda is a graduate of Bob Jones University, Greenville, SC. The Taylor’s ministry is three-fold: Planting (assisting Hispanic church plants), Partnering (aiding established churches in reaching Hispanics in their own area) and Preparing (training leaders to reach Hispanics here in the states). The Taylors live in Greenville, SC, and travel much of the year seeking to coordinate efforts in reaching Hispanics for Christ in the U.S. Herb and Wanda have one son and daughter-in-law, Ben and Kayla. Tim was born in 1956 in Martinique to missionary parents, and Marsha also grew up in a Christian home in NY where the habit was to attend church when the doors were open. Both were saved at eleven years of age after realizing that they needed to repent of their own sins and believe in the finished work of Jesus rather than trusting in the fact that their parents were saved and faithfully serving. Both followed the Lord in baptism and continued to live for Him. Tim became involved in Sunday school, VBS, and other children’s ministries, and Marsha tells of committing her life as a sixteen-year-old to serve as a missionary. Tim and Marsha met at Baptist Bible College, and after graduation, they served in France for almost twenty years. 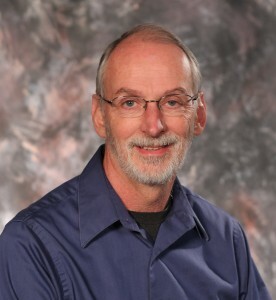 Upon returning from the field, Tim served as senior pastor of their sending church in NJ for three years, as a development officer at BBC, and as hospice chaplain in PA. They are now serving with BCP as Eastern Regional Field Director. They are confident that the Lord has led them here and are trusting Him to accomplish His will in and through them. The Weeks have six children and seven grandchildren. 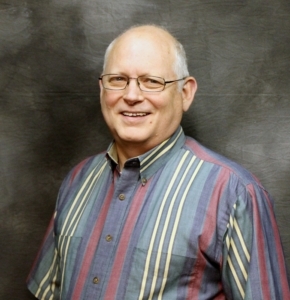 Scott has over 30 years of ministry experience as solo pastor, associate pastor, and Bible college administrator. 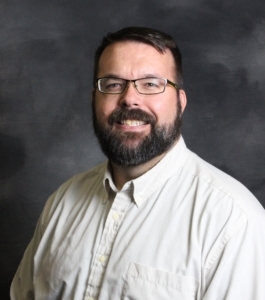 He is certified with the Association of Certified Biblical Counselors (formerly NANC) and the Institute for Christian Conciliation (formerly Peacemaker Ministries). 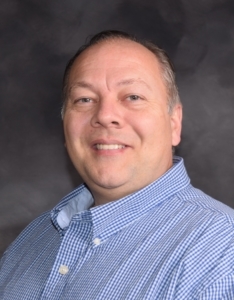 His training with T-Net International prepared him to serve as the lead trainer for the Intentional Discipleship Training of the Iowa Association of Regular Baptist Churches. He is the owner of Hope In Conflict L.C,. which offers consulting and conciliation services. His passion is to help churches work through conflict and prepare for effective ministry. He also enjoys training Christian leaders to be peacemakers and intentional disciple makers. Scott’s responsibilities will include training and coaching a team of pastors to help churches in conflict and to serve as transformational interim ministers. Scott has been married to Marti for over 30 years, and they have four children and five grandchildren. Chip and Karen Wood joined BCP in 2014 to direct the BCP Youth Ministry. This encompasses the JOY Club and Teen Expeditions curricula. Both were raised on farms in New York and saved at a young age. They met each other while serving on a gospel team at Baptist Bible College. They have served together in ministries to the churches for over 26 years. Their experience has come from the youth pastorate and camp directorship. God has placed a deep burden on their heart for the discipleship of youth and the training of their teachers and parents. They are passionate about the church and its mandate to disciple its members.